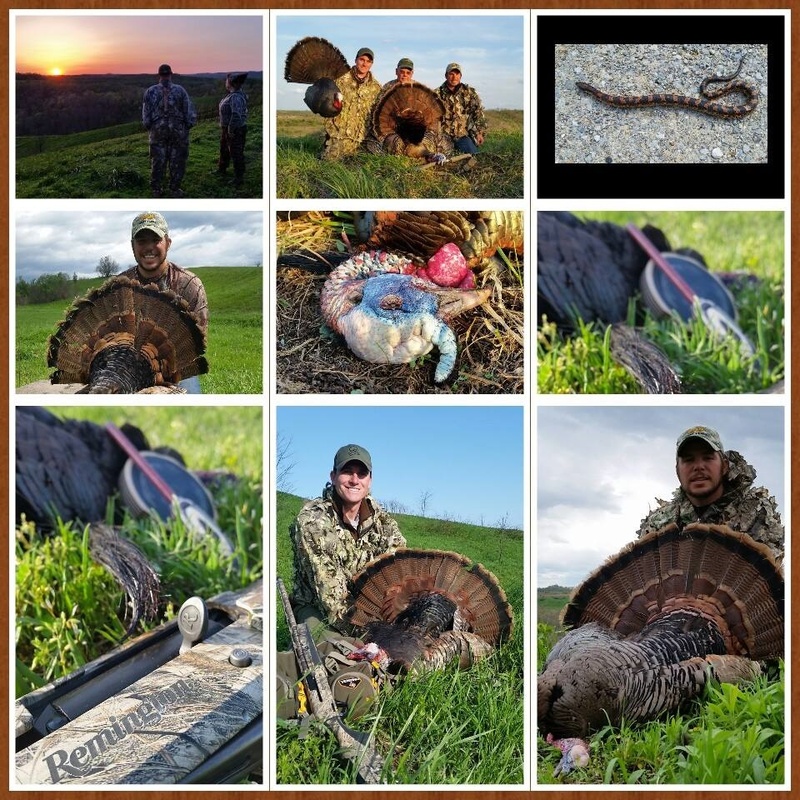 OMM Outfitters is pleased to offer some of the best turkey hunting in Kentucky. The properties include thousands of privately owned acres consisting of hay fields surrounded by timberlands. 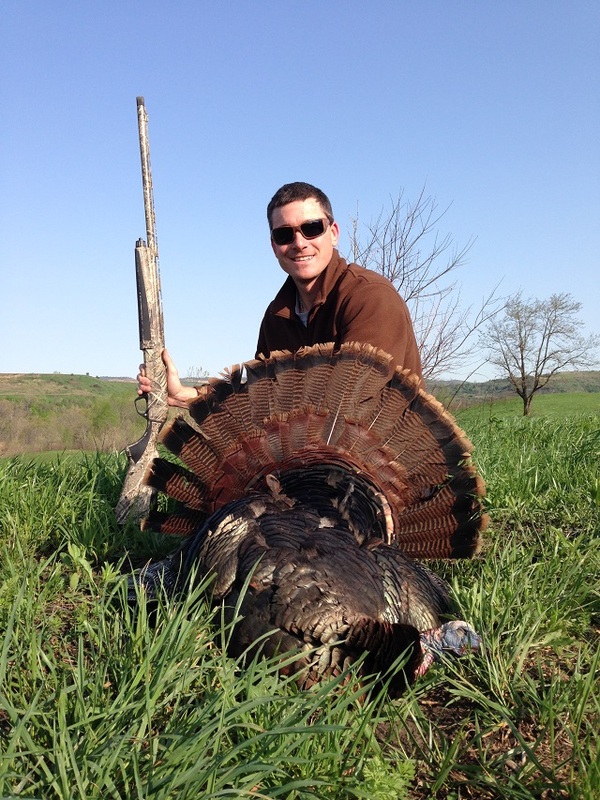 Turkeys are found in abundance and an adventure of a lifetime awaits you here. This 3 day, 3 night hunt is a modified American Plan package including lodging, breakfast, and lunch. Stay in a comfortable cabin or Inn with all the amenities. Professional OMM guides with attention to detail will help you succeed in your adventure of a lifetime. 2X1 - All inclusive hunt: Guide/food/lodging $1595. Plus 6% state tax. 1X1- All Inclusive hunt: Guide/food/lodging $1795. Plus 6% state tax. 3 days hunting, 3 nights lodging. Breakfast and lunch. Professional Turkey guide/caller. Transportation to and from the hunt. Transportation to lodge. License and tagging fees. Gratuity for staff and guide.